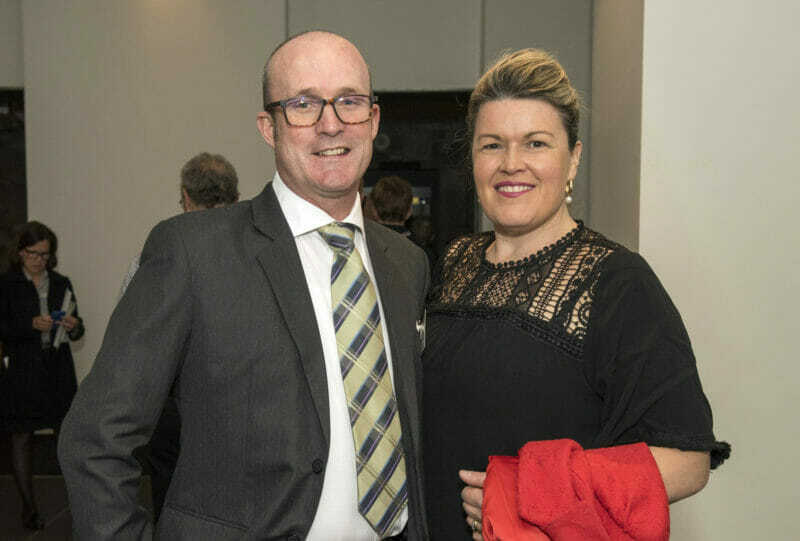 DUBBO College deputy principals Jacqueline and husband Neil Thompson, are among 91 individuals and schools honoured for their work in public education. The Minister’s and Secretary’s Awards were held in Sydney on Wednesday. Mrs and Mr Thompson both received the Minister’s Award for Excellence in Teaching, which recognises professional knowledge, practice and engagement. Mrs Thompson was honoured for her work in anti-bullying and anti-cyber bullying at the college’s south campus. She heads a school with more than 700 students, of which 34 per cent are Indigenous. The state government said Mrs Thompson’s efforts led to a reduction in student suspensions, additional community participation and an increase in student school satisfaction. Mr Thompson initiated a school review of ‘Aboriginal education’ and implemented the ‘turning policy into action’ audit for students at the Delroy campus. The campus has more than 500 students, and half of them are Indigenous. Besides Mrs and Mr Thompson, Peita Mages and Kate Rogan of Orange High School were also awarded with the Minister’s Award for Excellence in Teaching. Among the other winners across Western NSW were Denison College Bathurst High Campus students Niamh McAdam and Aidan McBurney and Orange High School student Elijah Smith. They were awarded the Minister’s Award for Excellence in Student Achievement. The Secretary’s Award for Excellent Service went to Matthew Little, who is the general assistant and school learning support officer at Forbes High School. The Secretary’s Award for Outstanding School Initiative was given to Perthville Public School. NSW Department of Education secretary Mark Scott said the achievements of students and staff at public schools were the source of optimism for the future of the system. “Whether it is students’ academic excellence preparing them for jobs of the future, teachers’ innovation in guiding and supporting them, support staff or whole-school and community efforts helping our schools be their very best,” he said.